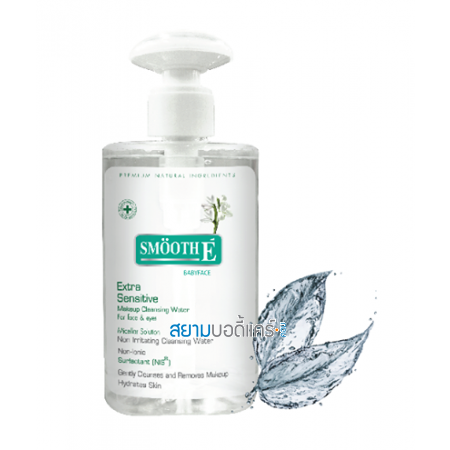 Smooth E Extra Sensitive Makeup Cleansing Water 300 ml. 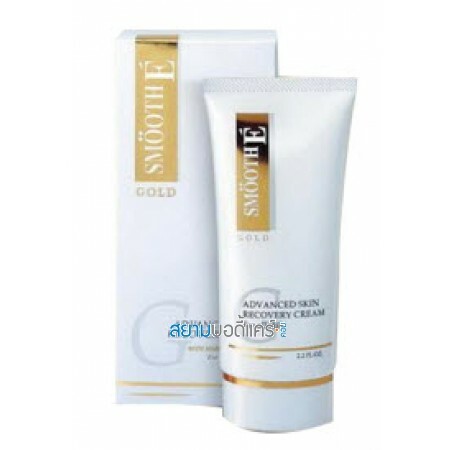 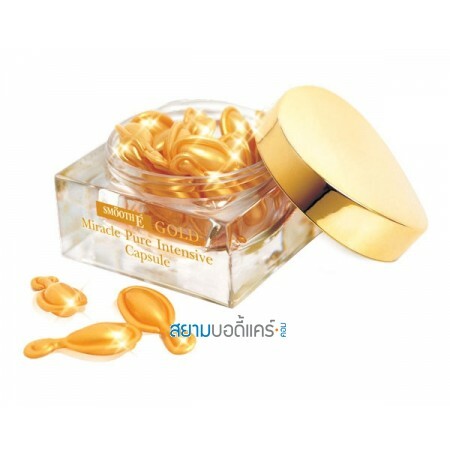 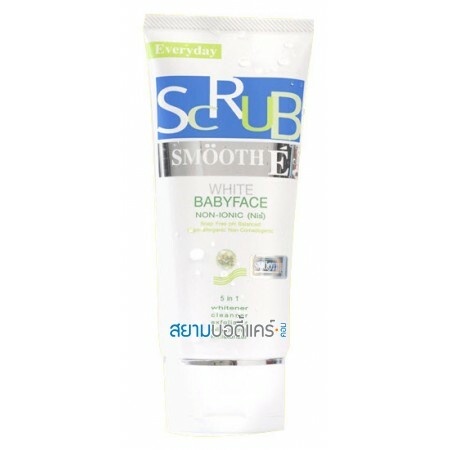 Smooth E Gold Cream 30 g.
Smooth E White Baby Face Scrub 1.2 Oz. 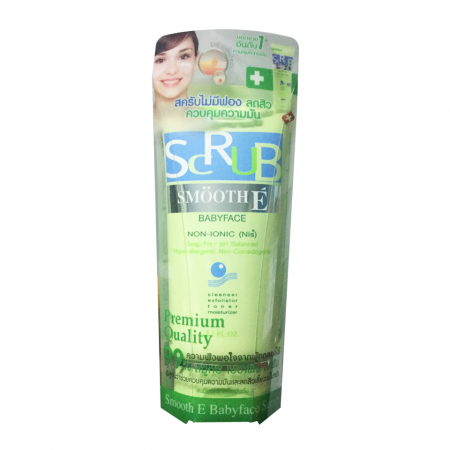 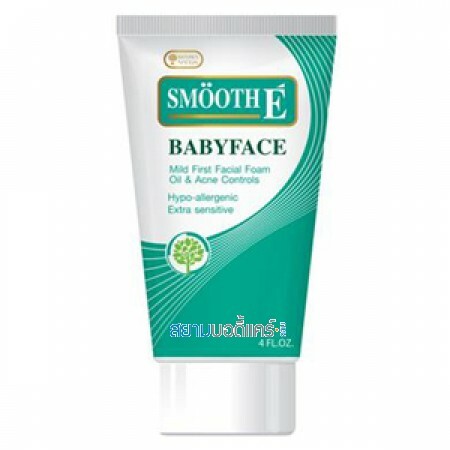 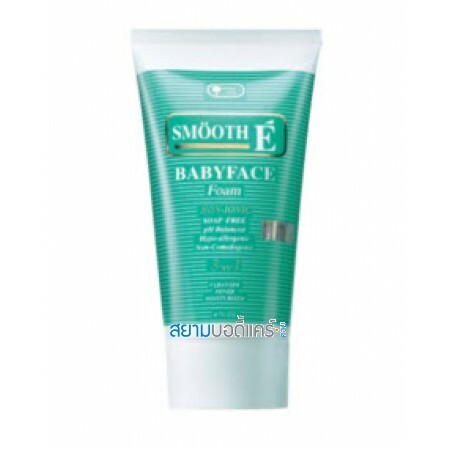 Smooth E Baby Face Foam 4 Oz. Smooth E Mild First Facial Foam Acne & Oil Controls 4oz.. 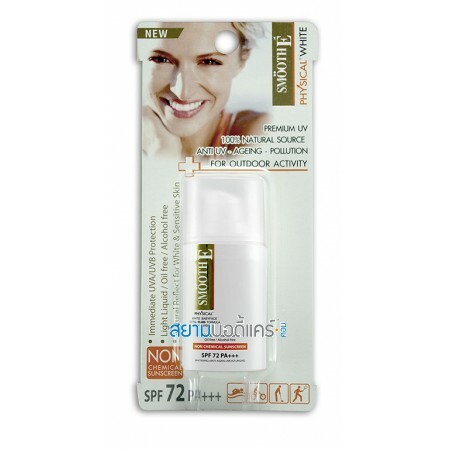 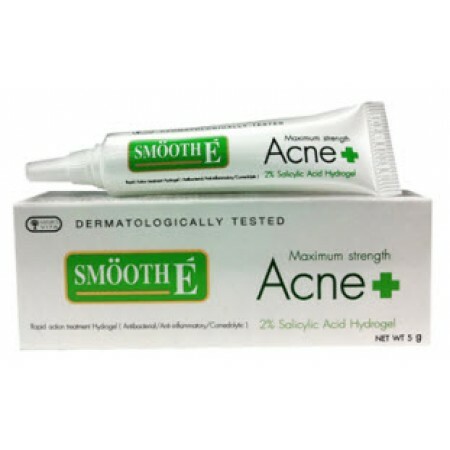 Smooth E Acne Hydrogel 7g. 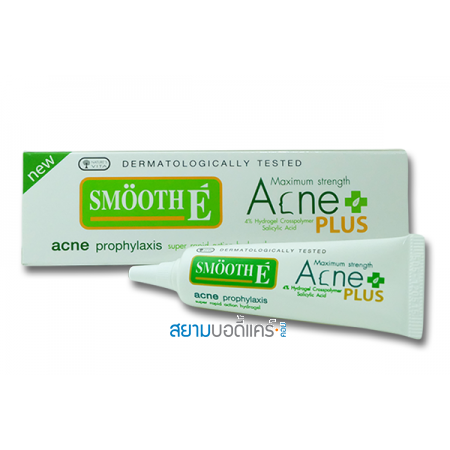 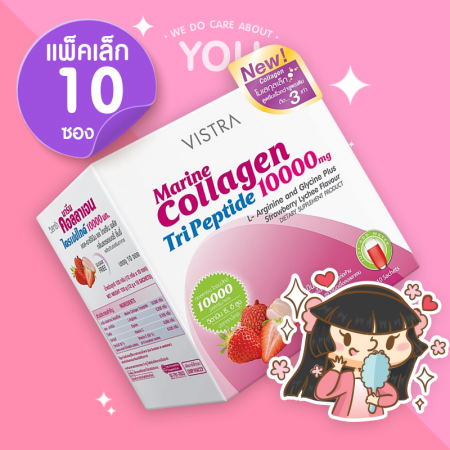 Smooth E Acne Hydrogel 10g.